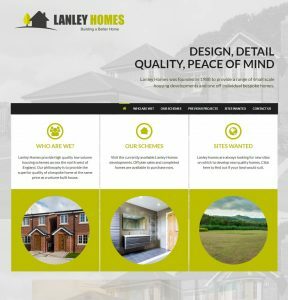 Lanley Homes are pleased to announce the launch of their new dedicated website www.lanleyhomes.co.uk which comes following the sale of the last house at their Station Road site in Croston, a small village to the West of Chorley. 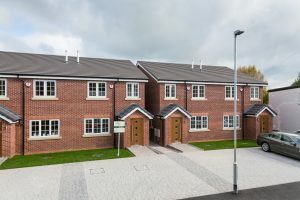 The Croston development provided four superb semi-detached homes which were finished to a very high standard. 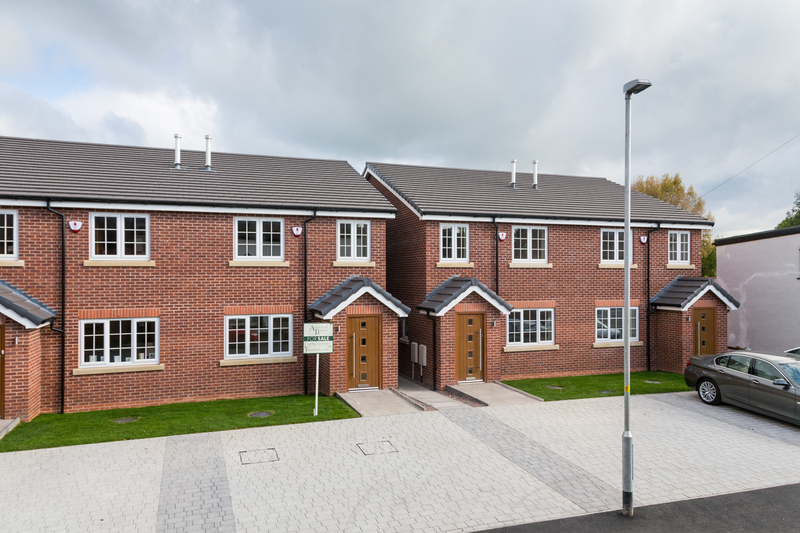 Development Manager, Neil McManus commented “We always knew that this development would be popular as Croston is a sought after location. With 100ft gardens and off road parking these houses were unique in the locality. Despite these exclusive selling points we still provided a higher standard specification than is normal in this size bracket. Each home had bi-fold doors to the rear as standard and was future proofed with internet and HDMI cabling throughout. Lanley Homes is looking for sites with or without planning permission. For more details please visit the new website or contact Neil McManus on 01257 238555. To read the full press release please visit the Northern Trust website by clicking here. 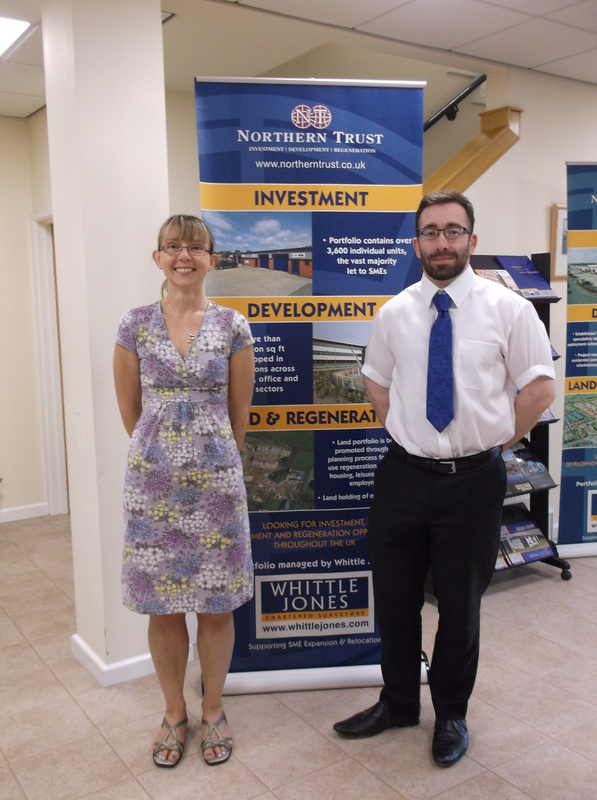 Northern Trust (www.northerntrust.co.uk) is pleased to welcome Nick Hart and Helen Ashworth to their land team. Nick has joined the company as Assistant Land Surveyor whilst Helen has joined as a new Planner. Northern Trust’s land and development division has been successfully promoting its own sites and third party landowner’s sites for over 25 years. In the last 24 months the team has achieved planning for c 4,500 residential units with an additional 1,500 units due to go to planning in the next 12 months. To read the full press release please click here.